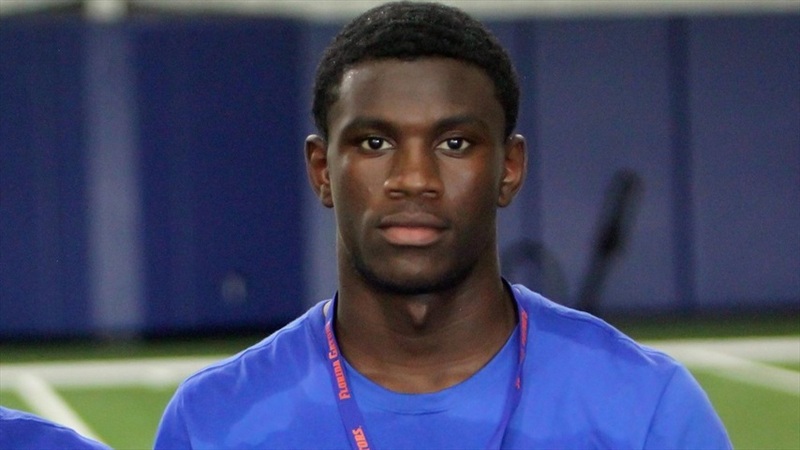 Terry Joseph Checking On 2020 CB Lovie Jenkins Today 2020 Florida CB Lovie Jenkins tells Irish Sports Daily he'll be visited by Notre Dame on Wednesday and could make a trip of his own to South Bend in the near future. Notre Dame is back in Georgia for its latest offer. De Smet head coach Robert Steeples explains why Notre Dame is a great fit for 2020 wide receiver Jordan Johnson and potentially some of his other players. Massillon (Ohio) head coach Nate Moore talks about 2021 wide receiver Jayden Ballard and the offer he landed from the Irish last week. 2020 Salpointe Catholic (Ariz.) safety Lathan Ransom is keeping a full schedule of visits over the next month. Notre Dame will be back in Port Huron (Mich.) to check on its top defensive end target on Monday. 2020 New Jersey linebacker Cody Simon talks about what it's like to follow, be compared to and be called his brother. We will have a female mascot in 2019!